A successful team is, many hands working towards the same goal and success happens only with well developed and groomed interpersonal skills. Just the way the ants collaborate and work as a team to achieve a common goal. 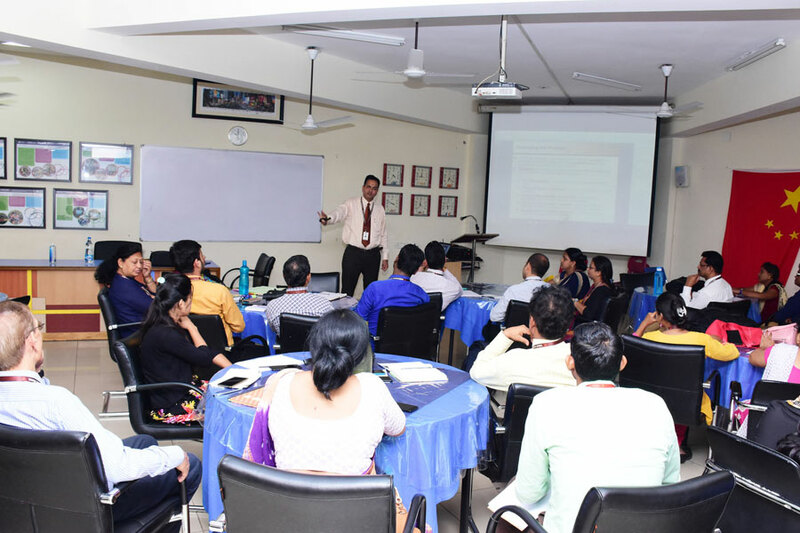 A workshop for teachers on team work and developing Interpersonal skill was held at SIRS by the Headmaster Shri Amitabh Agnihotri. Qualities needed to develop a strong interpersonal relationship like Self- Awareness, Empathy and Good Communication was also emphasized upon, to help students become successful. 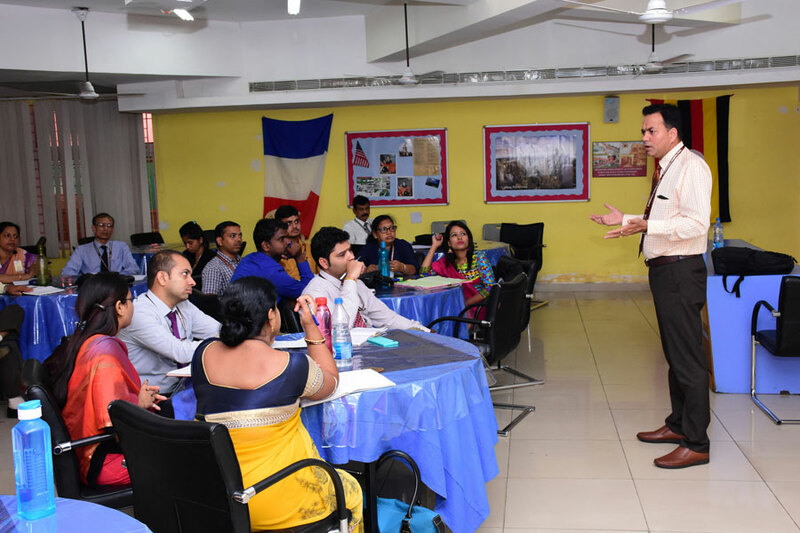 Some pointers of how to develop interpersonal skill was also discussed like keep smiling, recognition of work, listening patiently, attentiveness, collaboration, resolve conflict, being humorous but not at the cost of others, clear communication, and many more.